If your computer or laptop is a few years old and starting to feel sluggish and slow, you don’t have to replace it, just upgrade your traditional hard drive to an ultra-fast SSD. Installing an SSD into your computer or laptop will not only breathe new life into your machine but is also cheaper than buying a new computer or laptop. For £140, we’ll supply and install a brand new 240GB SSD. Even better all your files and programs will be there where you left them. 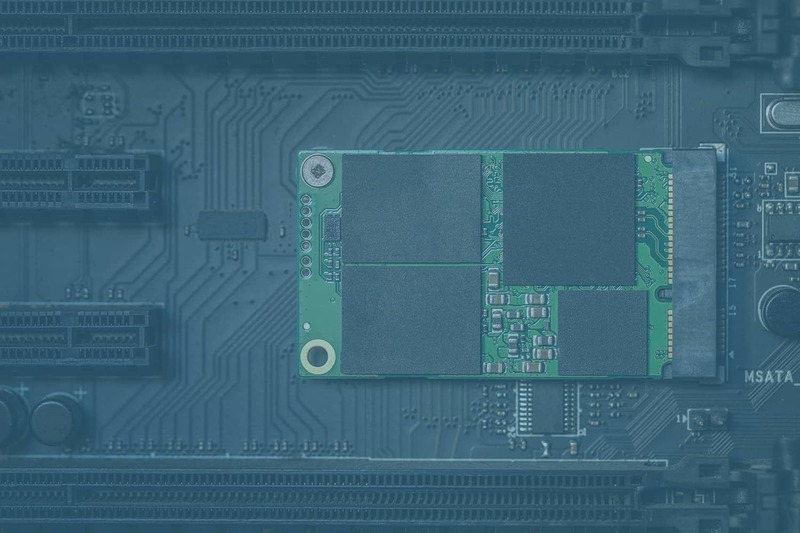 If you would like SJH Computing to upgrade your computer or laptop to an SSD, give us a call on 01543 889 444 or fill in the form below and we’ll be in touch.